去年リリースされた JAZZANOVAの最新アルバム「POOL」に収録されているHEATWAVE FEAT. OLIVIER ST. LOUISを JAZZANOVA自身がリミックス!! 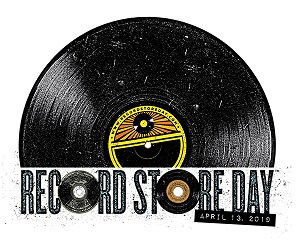 For this year’s Record Store Day on April 13th Sonar Kollektiv has a very special treat in store: Jazzanova mastermind and chief programmer of the Berlin six-man outfit, Jazzanova remixes a song off their current album „The Pool“ (released in June 2018). 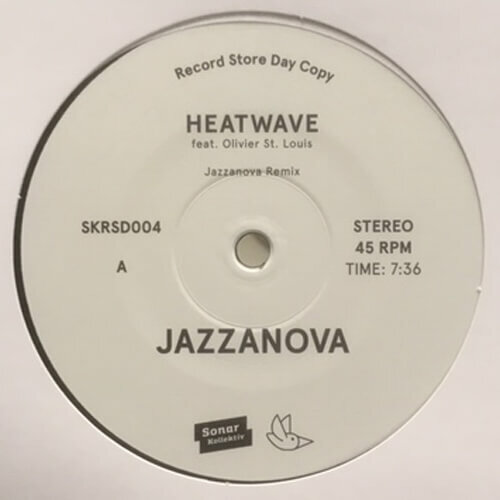 One of the many highlights of the record, the funk track „Heatwave“ was written and recorded by Jazzanova together with Berlin based singer Olivier St. Louis. For this very own remix they notch up the performance by adding even more funkyness to the mix turning „Heatwave“ into a floor filler with an exclamation mark. For this matter they heavily refer to the sound of L.A.’s 80’s electrofunk scene, still this new version comes along like club music has to sound nowadays if it’s major aim is to lure everyone (especially the ladies) onto the dancefloor. Jazzanova in 2019: makes you want to dance.